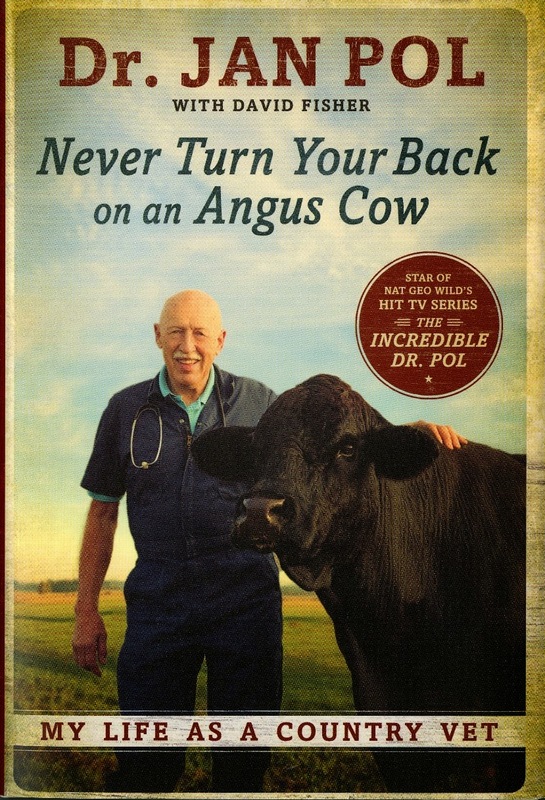 We recently added two interesting items to the collection of the Clarke Library: a book titled Never Turn your Back on an Angus Cow: My Life as a County Vet and the DVD, The Best of the Incredible Dr. Pol Collection, episodes from the popular National Geographic television show. Dr. Pol, who has been a veterinarian for almost forty years, is a bit of a local legend around Weidman, Michigan in Isabella County. He and his wife Diane own and operate a successful rural veterinary clinic just west of Mt. Pleasant. 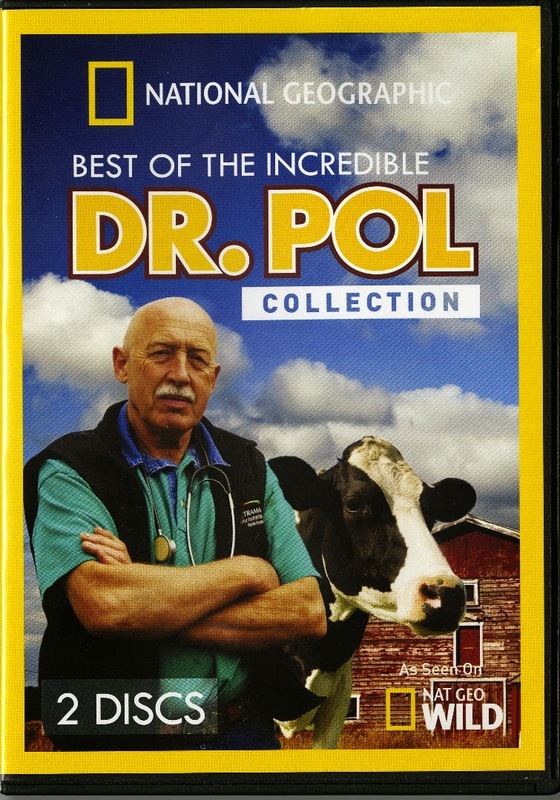 As you would expect, Dr. Pol treats cows, pigs, goats, and horses, but his practice is not limited to large farm animals. He and his capable staff also treat average dogs and cats and everything else, including white mice and hamsters. There doesn’t seem to be a typical day in the office, and animal emergencies always make it interesting. Unlike many modern vets, Doc Pol doesn’t rely on the latest expensive machinery to tell him how an animal is feeling; he relies on old-fashioned medicine, which usually means getting a little messy and putting his hands in uncomfortable places. Dr. Pol has many amusing stories of what it’s like getting up close and personal with his wide assortment of patients. He has a no-nonsense approach to treating the animals and does what is best for his patients. 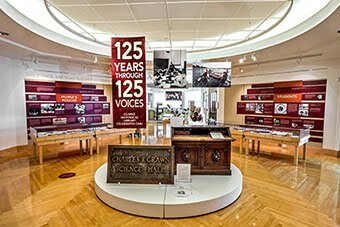 Because the show is filmed in the Central Michigan area, it is interesting to see the men and women of the community who put their trust in Doc Pol. A sick pet can be heartbreaking to its owner, but a sick cow or horse can be a financial threat to the local farmer. The DVD and book are both interesting and entertaining. Dr. Jan Pol recently turned 70 and is still going strong despite the physically exhausting work of a country vet. We wish him and his staff the best of luck, and thank them for caring so much about their patients.